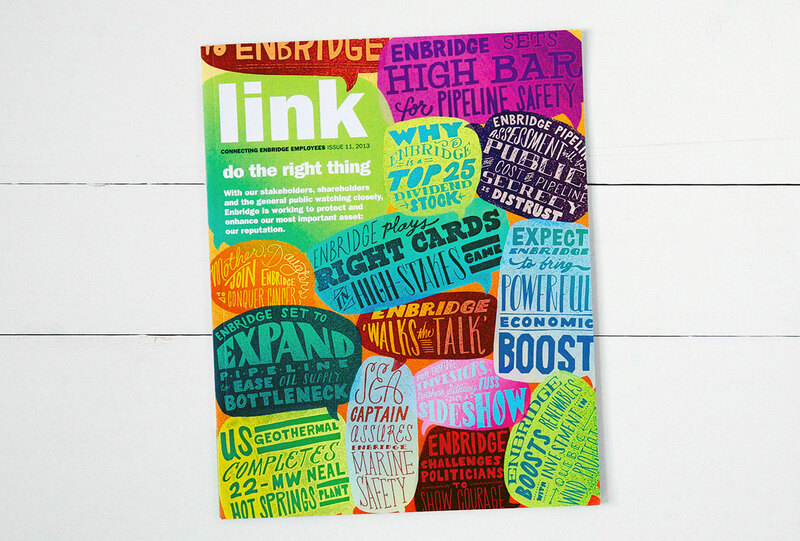 Link is a magazine distributed to the 7,000+ employees of Enbridge, Canada’s largest natural gas distributor. 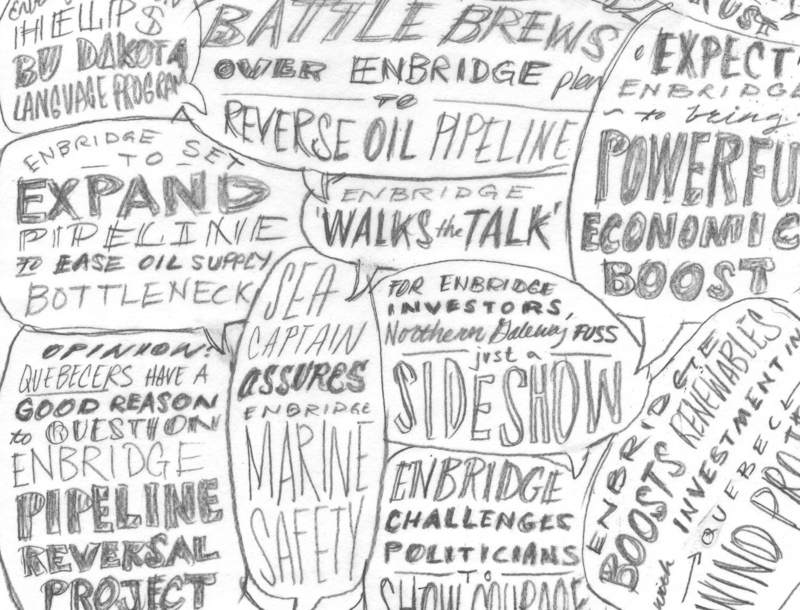 I was asked to create a cover featuring quotes from a controversial conversation happening at the time. It was a unique challenge to accurately portray the current atmosphere from an encouraging angle.